Gaston Eye Associates will be closed Friday, April 19th for Easter. 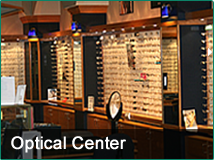 Our team of opticians, optometrists and ophthalmologists, are uniquely qualified and residency trained to provide the highest quality comprehensive eye care for the entire family. 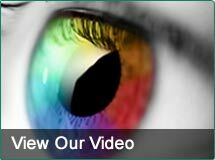 From routine eye exams, diagnosis and management of eye diseases and visual disorders to specialty contact lens fitting, our doctors are dedicated to providing the latest eye care technology with a personal touch. 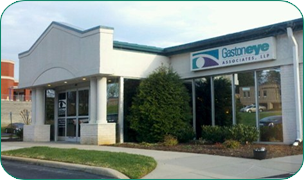 At Gaston Eye Associates, all of our Ophthalmologists are medical physicians, who are specialty trained in medical and surgical care of the eye. The physicians must complete four years of college, four years of medical or osteopathic school and one year of internship (hospital training). In addition, three to five years of residency is required to practice the specialty of ophthalmology. If you speak a language other than English, language assistance services, free of charge, are available to you. 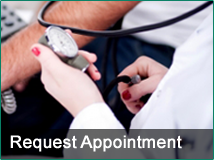 Call (704) 853-3937 to schedule. Click here to view form. © Gaston Eye Associates. All rights reserved.